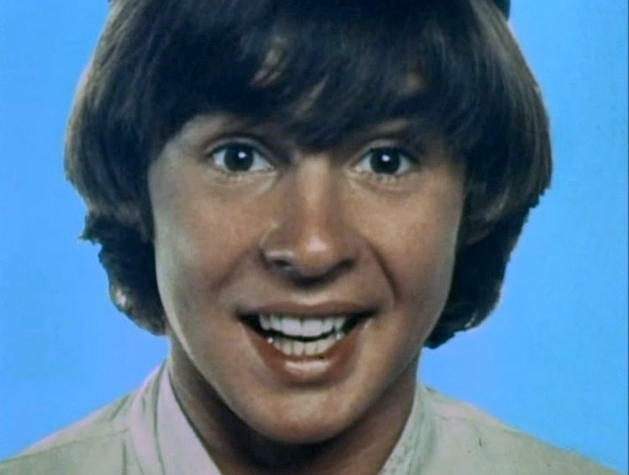 Davy Jones of the Monkees sadly died on Wednesday 28 February - after suffering a heart attack. Although Mickey Dolenz was the star of the show when we saw the Monkees earlier this year at Plymouth Pavilions, Davy was always the most popular with the fans and seemed to be thoroughly enjoying being back on tour with the band (or at least with three quarters of it). Apart from being one of the two frontmen in a group that rivalled the Beatles for popularity during the Monkees' most successful years (those of a certain age will remember the recurring headlines in the music press during 1966/67 reporting a supposed Oasis/Blur style rivalry); he will always be remembered for his vocal on the perfect pop single: Daydream Believer. 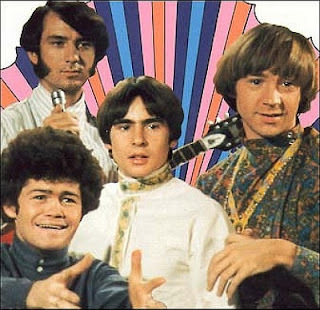 For an interesting piece about Davy, Frank Zappa and the Monkees' movie Head take a look at the Sparks in Electrical Jelly blog. My post about the Monkees' performance at Plymouth Pavilions in May 2011 can be accessed here.